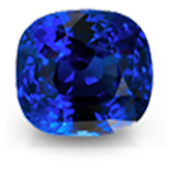 Every planet is associated with a gem and a sub gem which is believed to receive beneficial influence from the planet of that gem. The principle behind the remedies through gems is very simple that when a planet is positioned in a weak place and if it is also beneficial and auspicious in the natal chart of a person then such a planet should be made strong by the gems of that particular planet. 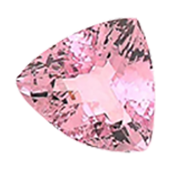 As mentioned earlier each planet is related to a particular gemstone. In the Ayurvedic field of science the powder extract or the bhashma which is got by the crushing of the gems is used in treating various diseases because of it high medicinal values and features. 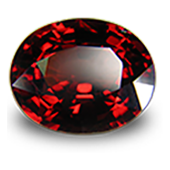 Garnets bring balance in life and eliminate all the negativities from the mind. 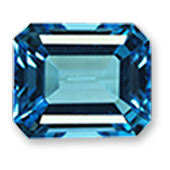 aquamarine is popularly known for its strong metaphysical properties and mystical healing powers. 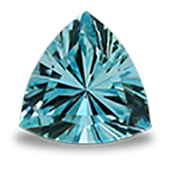 If someone is going under with the Mahadasha or Antardasha of Venus (Shukra), he/she must wear a diamond. 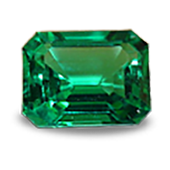 It is worn for success in businesses & jobs, creative or intellectual pursuits and knowledge seeking ventures. 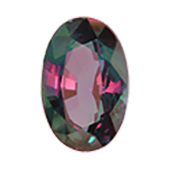 Alexandrite is said to bridge the mortal or ego self, to the intuitive or lower self, and also with the higher divine self. It hence resolves self-conflict and helps with quick decision making. 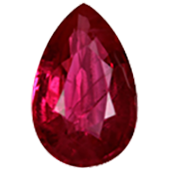 One of the many acclaimed astrological benefits of wearing ruby is the improved social status of native's life. 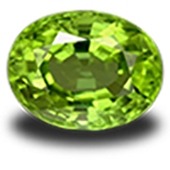 Wearing peridot benefits people by improving their intellect, memory and comprehension abilities. 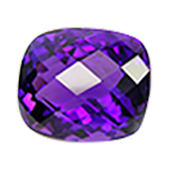 This gemstone is worn to gain wealth, high self-esteem, good health and harmony in matrimonial relationships. 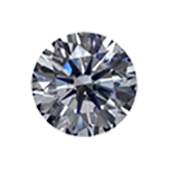 Zircon is highly recommended for people who want peace in their married life or love affair. It is used by people suffering from health problems such as indigestion, haemorrhage, blood disorders and eye sight problem.